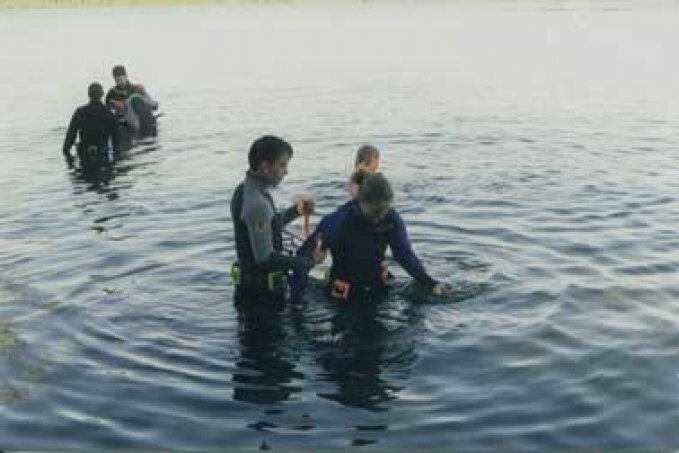 Try scuba diving to explore the waters of Clitherall Lake. 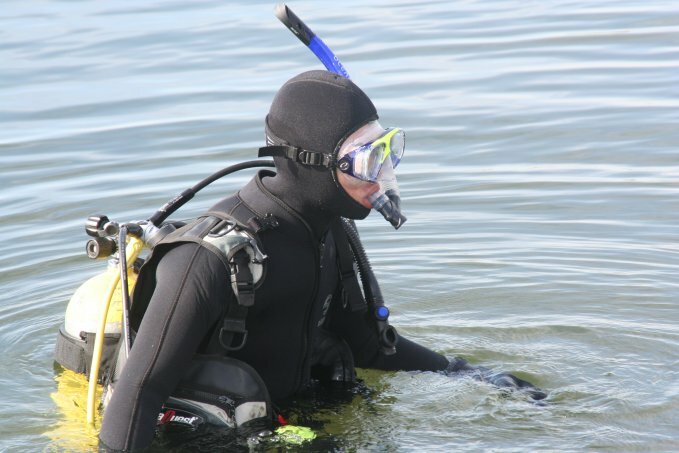 Scuba diving equipment can be obtained in Alexandria and Detroit Lakes, Minnesota, as well as Fargo, North Dakota. 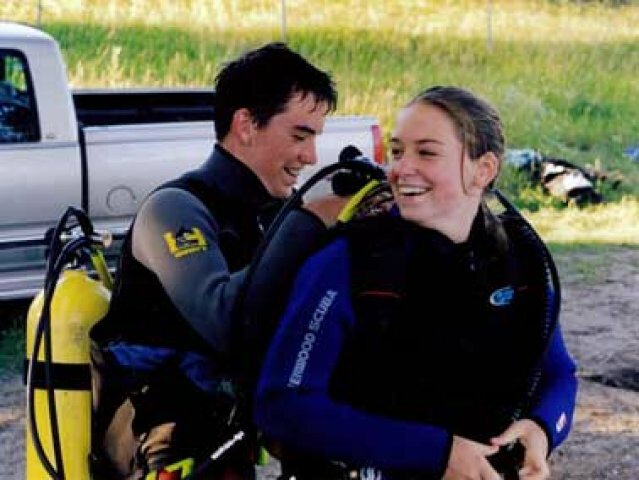 Divers love exploring Clitherall Lakes 47 foot vertical wall. 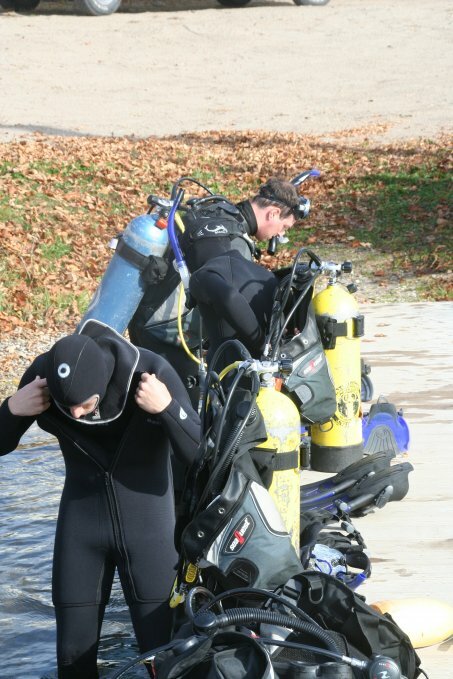 Clitheral Lakes deepest point is 96 feet! Explore the rock piles made up of 3 - 5 foot boulders.